The ultimate goal of dental health care is to help you enjoy the benefits of excellent oral and overall health, and the improved quality of life that comes with them. 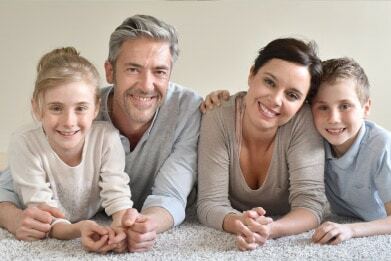 As a comprehensive private practice, Coppertop Family Dentistry offers a wide range of dental services and treatments designed for the unique needs of every member of your family! Whether it’s time for your next checkup and cleaning, or you are experiencing a serious dental issue that requires immediate expert treatment, call Dr. Olson and our team today to schedule your next appointment!